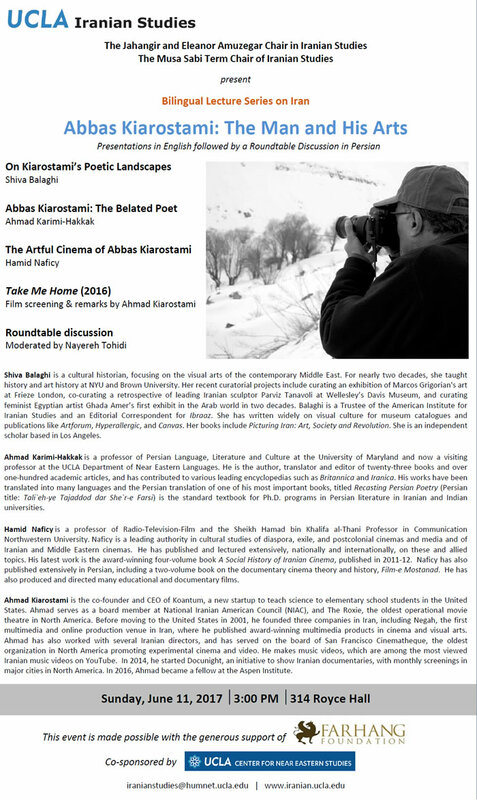 Bilingual Lecture Series on Iran: Abbas Kiarostami: The Man and His Arts. Presentations in English followed by a Roundtable Discussion in Persian . 3:00 PM ? ?314 Royce Hall UCLA. 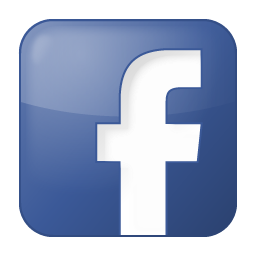 information: iranianstudies@humnet.ucla.edu .